How you communicate with your readers is at the core of your platform as a writer. Again and again, I hear from successful authors that email is not only important, but actually ESSENTIAL in establishing meaningful connections to readers, and to selling more books. This ebook will explore not only why you should consider developing an email list, but also how to do so in a way that feels good and actually converts. 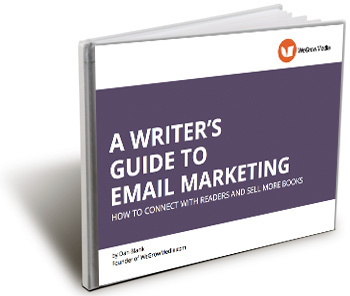 Understanding why email is at the center of reaching readers and selling books. The steps to craft and send an engaging email campaign. 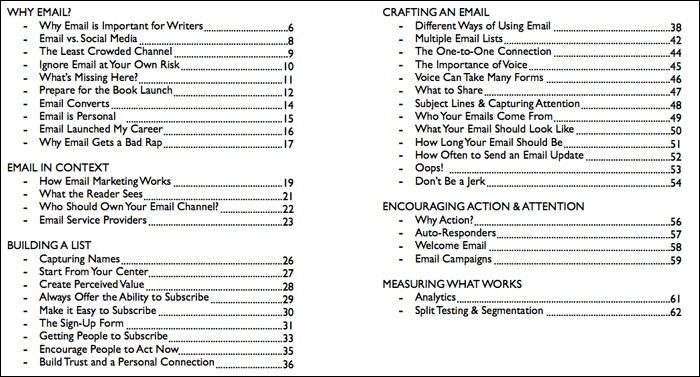 This 60+ page PDF ebook is guaranteed to supercharge your email marketing efforts. 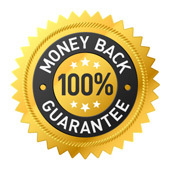 If you aren’t completely satisfied within 30 days, I am offering a 100% money-back guarantee. There is literally no risk. My name is Dan Blank, and I help writers build their platforms, and work with publishers to grow their online communities. I have worked with hundreds of writers to help them develop the skills they need to build and engage their audiences. I have taught courses for Writer’s Digest and Mediabistro, and spoken at many of the major publishing and writing conferences. For my full background, please check out my bio and LinkedIn profile.